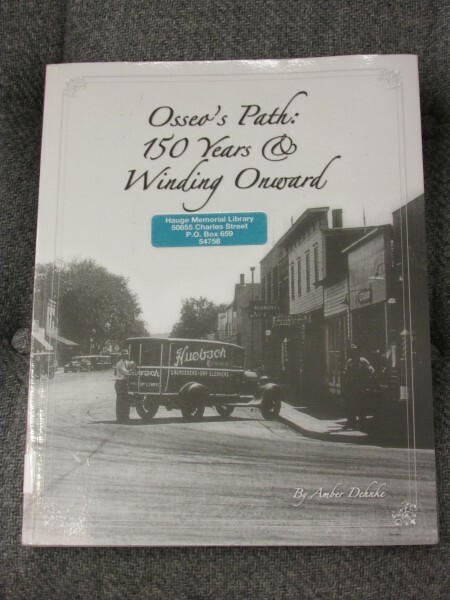 The city of Osseo is a community of 1,702 in Trempealeau county, founded in 1857. It is about 30 miles north of Black River Falls. 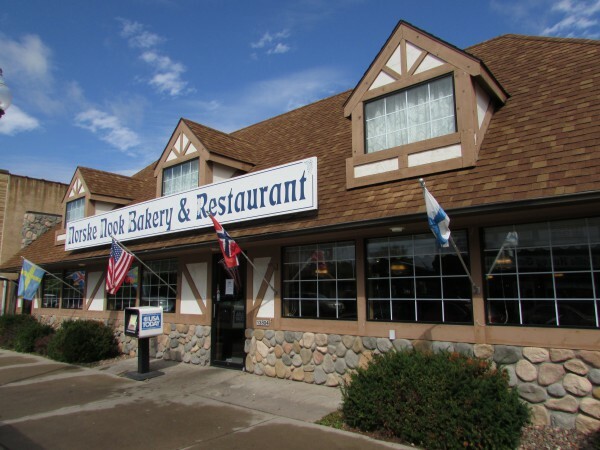 A peaceful community of Scandanavian descent, it’s landmark restaurant The Norske Nook, draws in people from all over the country for their famous pies. I had been going there since the 1980’s when I was in the area, and I got Al hooked too 🙂 It was good to be back after 10 years! First, lunch at the nook. across the street is their bakery and gift shop. Next to the bakery is the historic Nelson building. Enjoy this video by the owner of this restaurant, giving a great overview of the restaurant and some of the food served. After lunch we explored downtown for awhile, meeting the locals and seeing some of the other businesses. Here are the historic buildings downtown. 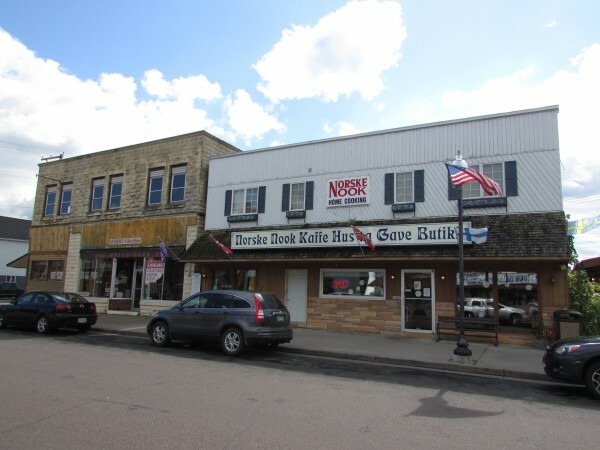 The middle building is West Seventh, an antique store. 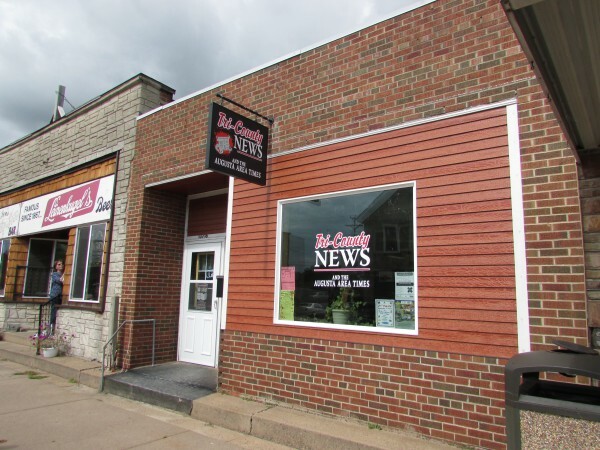 We stopped by Tri-County News, to pick up their local newspaper and learn more about Osseo and Trempeleau county. People here take pride in their businesses and take care of them. 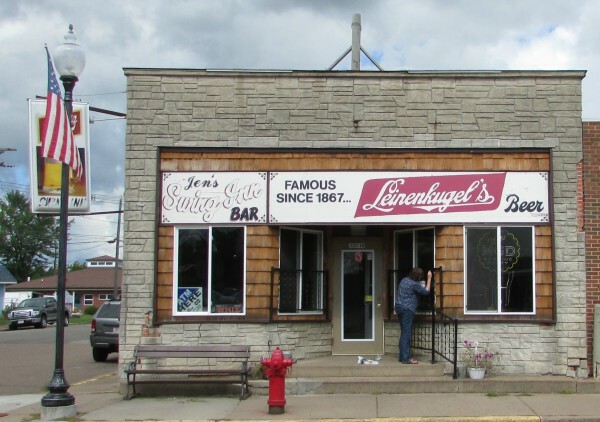 Here at Jen’s Swing-Inn Bar (1867), a family member is doing a little trim work on the outside. You can see her here. 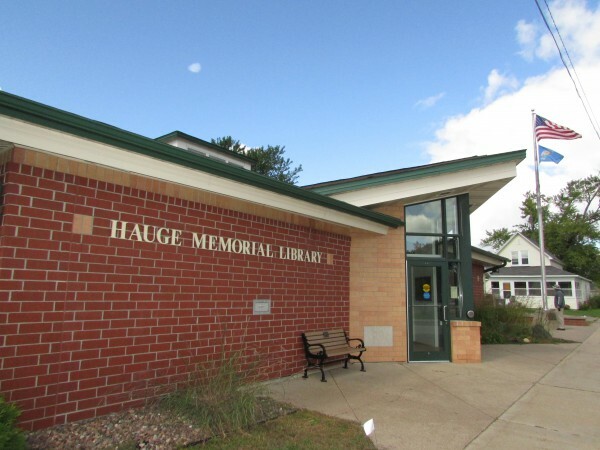 We stopped by the Hauge Memorial Library, open in 1996. A great source of information about Osseo and staff happy to answer your questions. 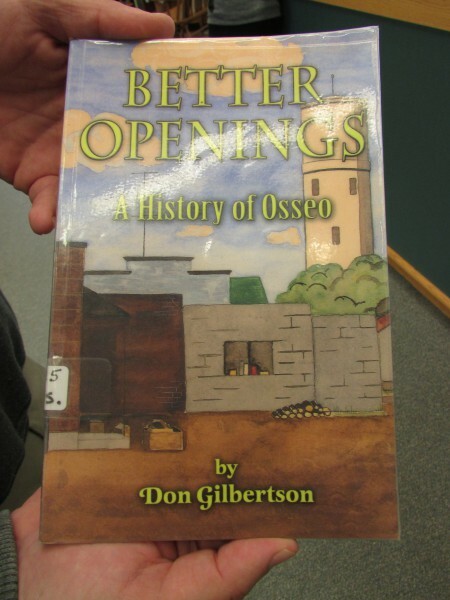 These two books were written about the history of Osseo. 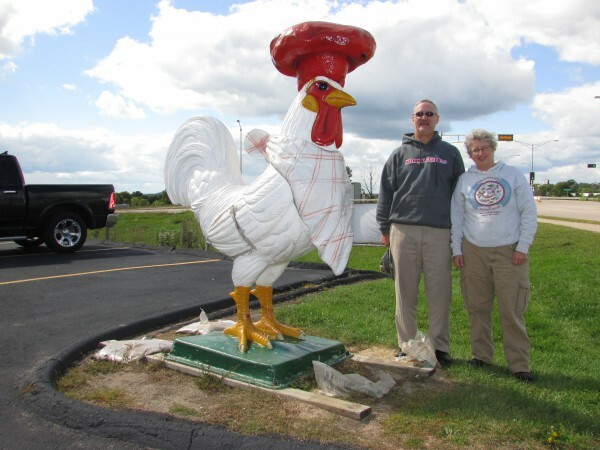 Our visit here nearly over, we had to stop at Moe’s Diner to take a picture with their big chef chicken. Funny! I wish we could have eaten here too, but we were full from lunch at the Nook. It was good to be back again and we learned more this time around.